Dominic Guevara, the 43-year-old beekeeper who was accused of murdering his wife, Margaret Ragoobar-Guevara, at her Sangre Grande home last year, was sent to the St Ann's Psychiatric Hospital pending a psychological evaluation. Guevara's attorney Cherrish Brown, filed an application for him to be remanded at St Ann's under section 13 of the Mental Health Act. He reappeared before Magistrate Brambhanan Dubay who granted the application. He is expected to reappear in court on April 5. 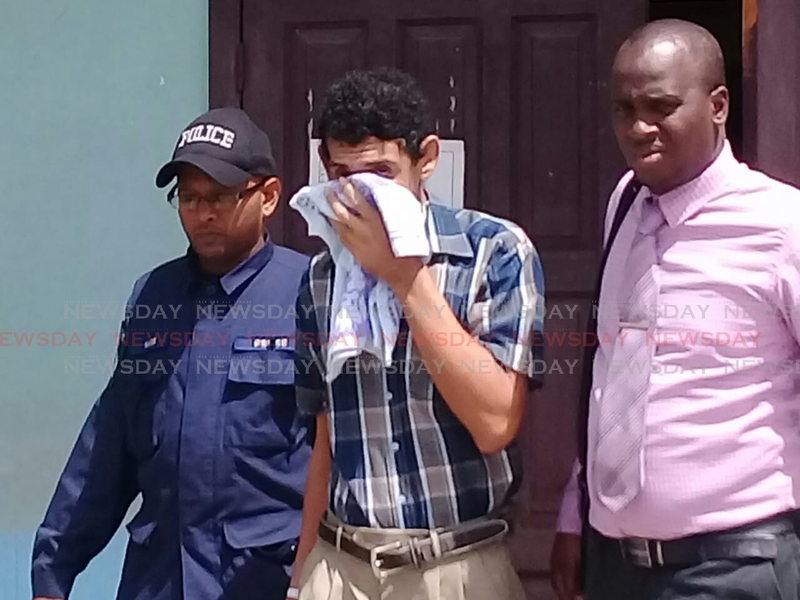 Reply to "Disfigured murder accused remanded to St Ann’s"